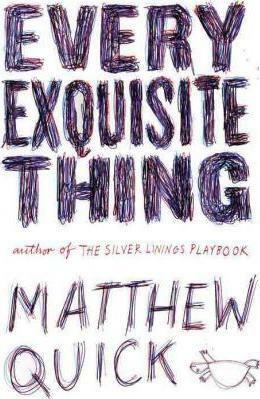 Matthew Quick (aka Q) is the New York Times bestselling author of The Silver Linings Playbook, The Good Luck of Right Now, and three young adult novels, Sorta Like a Rock Star, Boy21, and Forgive Me, Leonard Peacock. His work has been translated into thirty languages, and has received a PEN/Hemingway Award Honorable Mention. The Weinstein Company and David O. Russell adapted The Silver Linings Playbook into an Academy Award winning film. Q lives in North Carolina with his wife, novelist/pianist Alicia Besette. His website is matthewquickwriter.com.